We love our farmers! 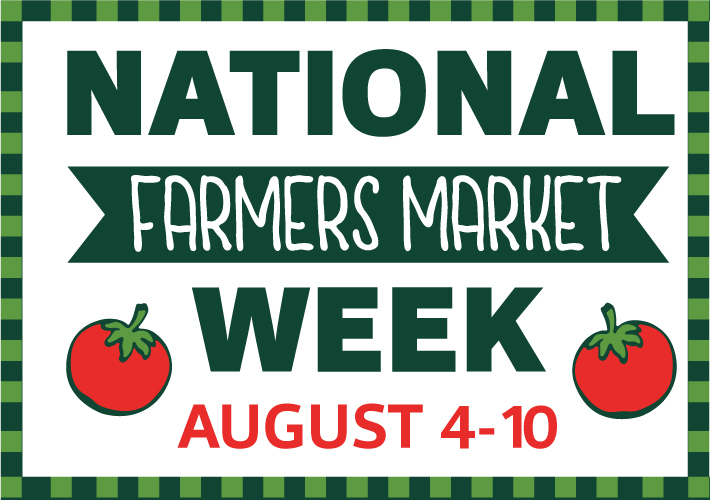 This week-long national event celebrates the 8,200+ farmers markets across the country. At Findlay Market, we celebrate by spotlighting and thanking our local farmers. Join us this week to support and learn more about them! Plus, head on down to the Findlay Market Biergarten to enjoy a cold, farm-themed beer amongst the fun.